ACTIVE MEASURES chronicles the most successful espionage operation in Russian history, the American presidential election of 2016. 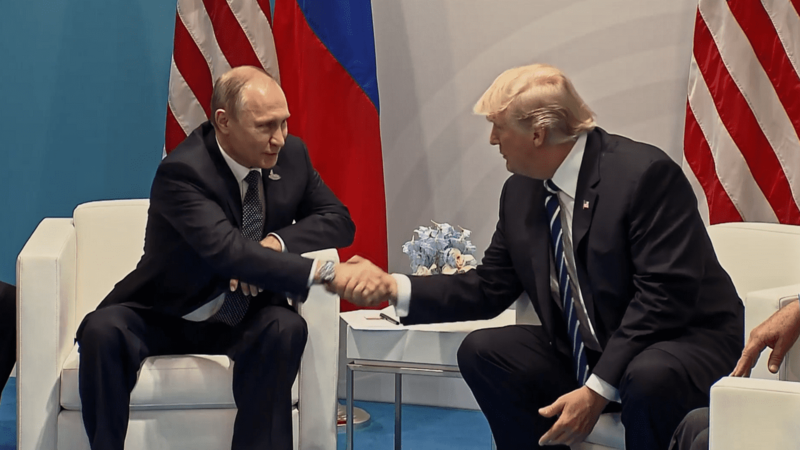 Filmmaker Jack Bryan exposes a 30-year history of covert political warfare devised by Vladmir Putin to disrupt, and ultimately control world events. In the process, the filmmakers follow a trail of money, real estate, mob connections, and on the record confessions to expose an insidious plot that leads directly back to The White House. With democracy hanging in the balance, ACTIVE MEASURES is essential viewing. Unravelling the true depth and scope of “the Russia story” as we have come to know it, this film a jarring reminder that some conspiracies hide in plain sight. Featuring original interviews with Senator John McCain, Hillary Clinton, Michael McFaul, Evan McMullin, John Podesta, and more.